Machine large cutting area can meet the different needs of various kinds of metal processing, laser light through the optical fiber transmission, reduce the machine failure rate, prolong service life, so the laser light path without special maintenance or adjustment, at the same time, the machine adopts advanced fiber laser generator and bead wire rod mobile system, cutting and punching can be all kinds of metal materials, to achieve fast, the effect of high precision. 1. 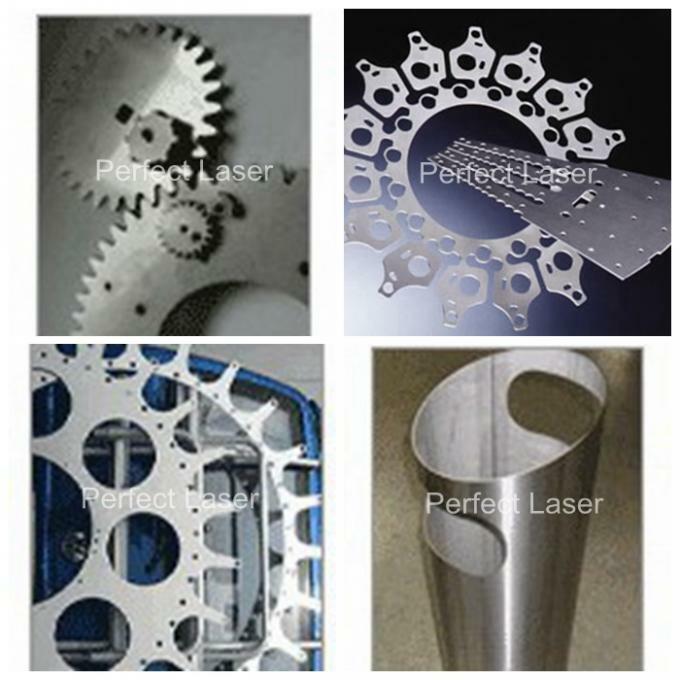 Its fast cutting speed is twice that of the ordinary laser cutting machine, and its efficiency is very high. 3. 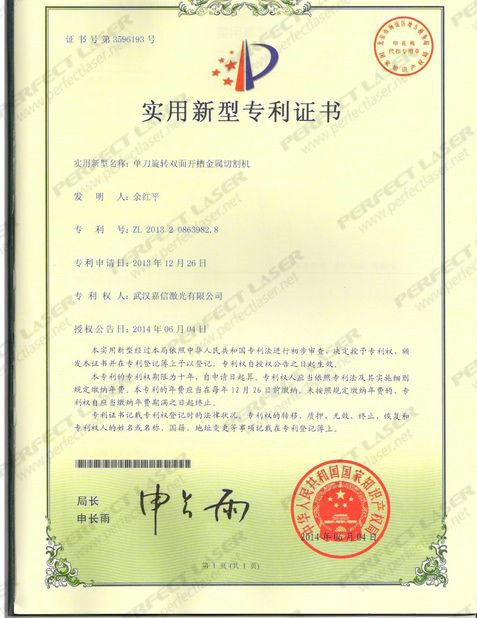 Applicable to special cutting technology of steel plate, laser cutting will not produce any pollution gas, environmental protection and environmental damage. 4. 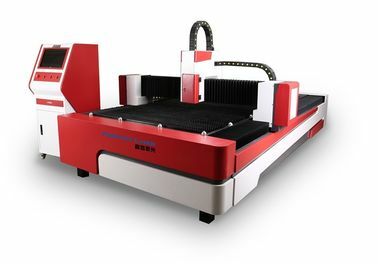 Compared with ordinary laser cutting machine, the power consumption is very low, which reduces by 20% to 30%. Applicable materials:Mainly used for cutting all kinds of metal materials, such as carbon steel, silicon steel, stainless steel, aluminum alloy, titanium alloy, galvanized steel plate, pickling board, aluminum zinc plate, copper, etc. 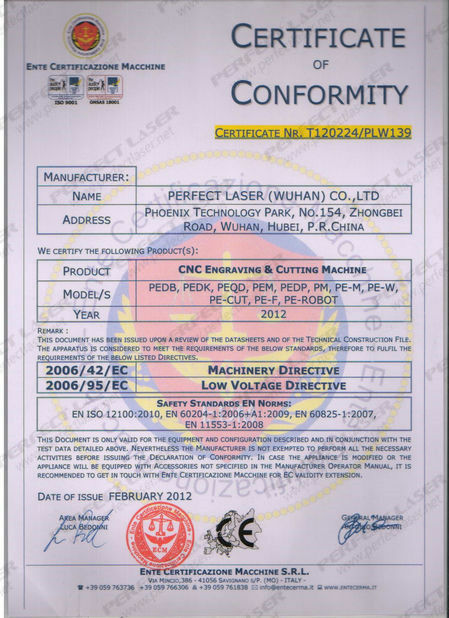 Applicable industrial fields:Sheet metal processing, aviation, aerospace, electronics, electrical appliances, subway accessories, automobiles, machinery, metallurgical equipment, elevators, household appliances, gifts and crafts, tool processing, precision parts, ships, decoration, advertising, metal foreign trade processing and other manufacturing processing industries.